Blue rough sodalite-Blue Sodalite small blocks , there are two kinds of size,3-10cm and 10-30cm;whether you favor super blue or super blue&white mixed Sodalite Stone For Sale, we have many ranks for your choice, main weights from 3 to 10 kgs each small block, just general weight. As blue is a rare color for rocks and minerals ,this small blue sodalite block is very suitable to produce translucent stone slabs or non-translucent plate by laminating with other commercial stone/glass/Acrylic. 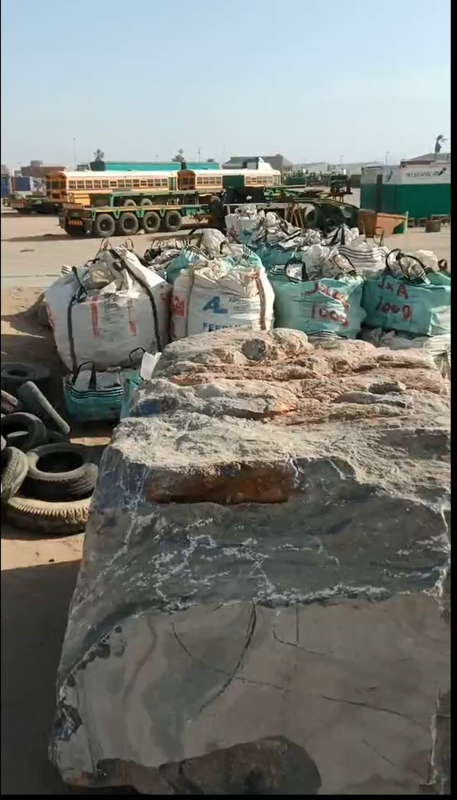 Our quarry start to yield two kinds of blue sodalite blocks, big size blocks, small size blocks in 2018. Max size of big block can be about 250*180cm and weight about 15-20 ton per block. Small block has two sizes: 3-10cm 10-30cm . Annual yield of blocks is about 100containers.Quarry blocks have two color classifications, one is blue mainly, one is blue and white mixed. Blue sodalite blocks, small or big size; blue sapphier stone slab or wall tiles and floor tils, blue sodalite table and arts, sodalite blue granite price,welcome to contact us for details. Is Sodalite Rare? 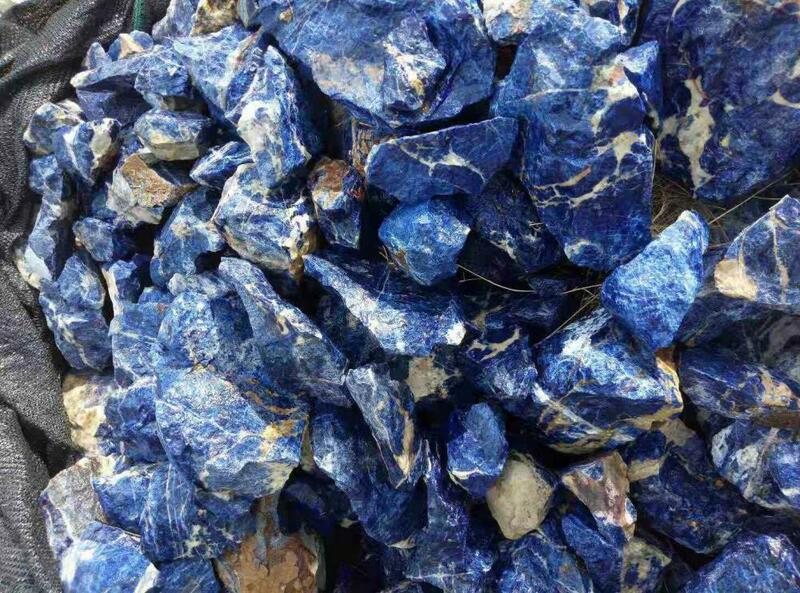 as blue is rare on rock and mineral, so blue sodalite is very rare ,for blue sodalite rough,we can offer you Sodalite Price Per Pound. sodalite is valued as a gem material, ornamental stone and architectural material. Through professional testing, Sodalite is mainly composed of silica and Alumina. Looking for ideal Sodalite Stone for Sale Manufacturer & supplier ? We have a wide selection at great prices to help you get creative. 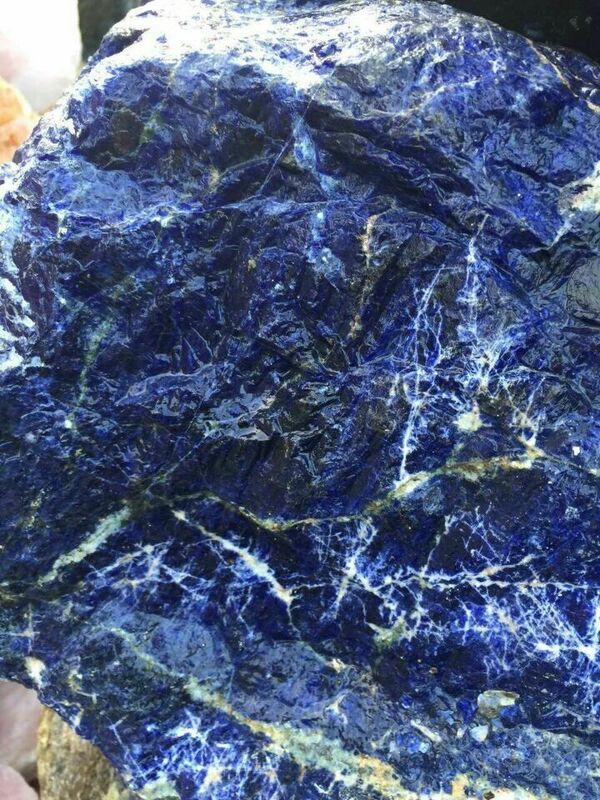 All the Is Sodalite Rare are quality guaranteed. 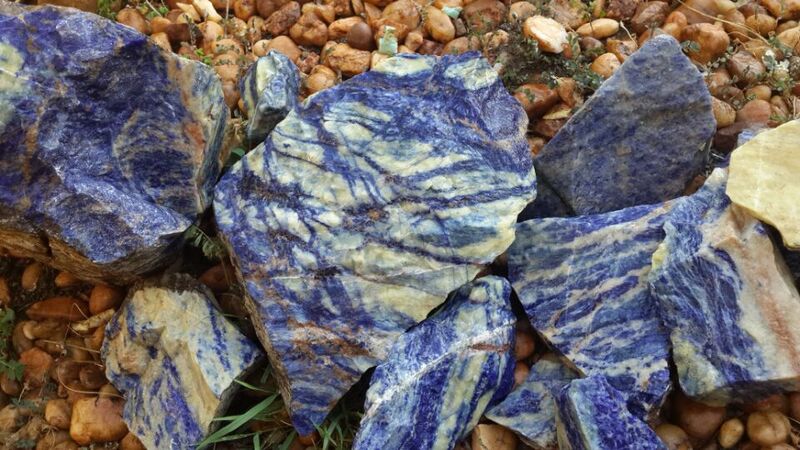 We are China Origin Factory of Sodalite Price Per Pound. If you have any question, please feel free to contact us.